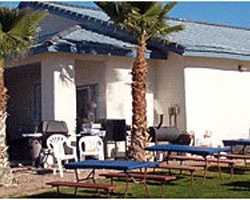 *Western Horizons RV Resort- Colorado River Oasis* is a resort willing to challenge the preconceptions surrounding desert escapes. With the Colorado River, green landscapes and beautiful mountains adjacent to the more typical desert scenery, guests will love the gravity of such a fresh take on "desert campgrounds". On-site amenities are sure to please, too- a swimming pool and wildlife area afford a great deal of outdoor entertainment, and nearby, LA, San Diego, and Phoenix are all within reach. 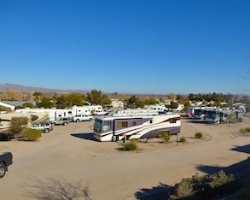 For a tranquil outdoor escape that offers the best of both worlds, look no further than Colorado River Oasis RV Park! For more information, visit www.westernhorizonresorts.com. Membership good at any of the Western Horizons Campgrounds! Maintenance fees are paid to date. All reasonable offers will be considered!